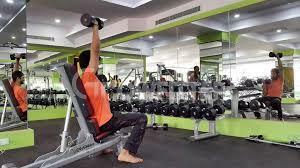 Body Vignyan is a top-notch fitness centre and gym at J P Nagar in Bangalore. It offers gym workout and Zumba dance fitness. 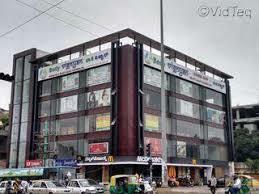 Body Vignyan's office spans over 15,300 sq,fts and is located in the heart of Bangalore city. The atmosphere is warm and pleasant with an Exquisite lobby, Beautifully Designed Interiors and Individiual care for everyone making every visit to Body Vignyan a Surreal experience. At present, it has over 10 years of experience in the field of Fitness and Slimming with additional facilities like Beauty Salon and Spa to rejuvenate your body and mind. 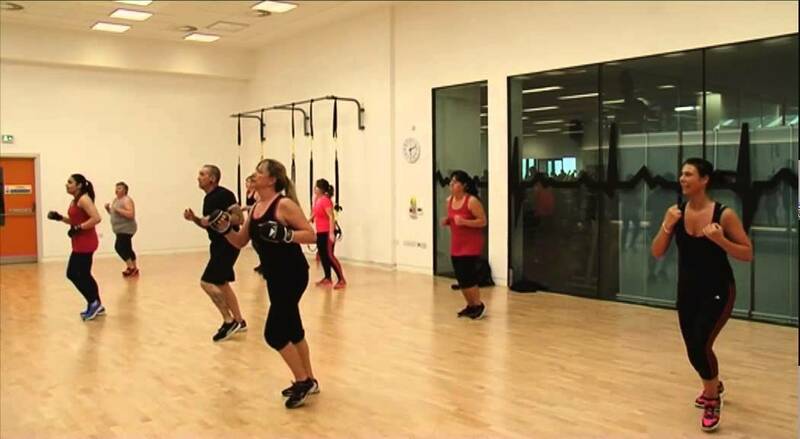 It offers a wide range of programs including Cardio, Free weights Area, Spinning Studio, Aerobics, Yoga, Salsa, Zumba and other Dance forms. It also specializes in Slimming techniques like Weight Loss, Inch Loss, Hip Tuck, Side Tuck, Dio-therapy and body countering.